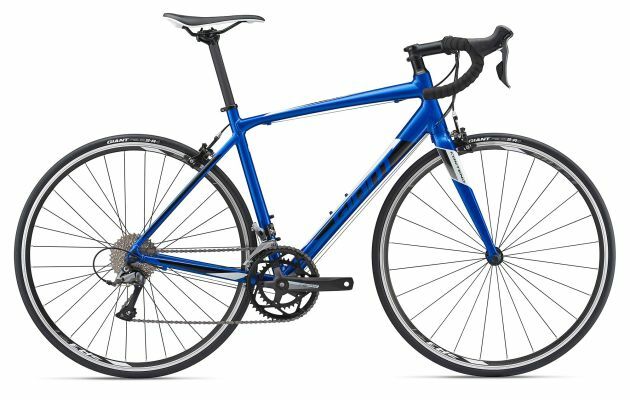 The result of years of research, development and testing by riders including the multi-time world champion Marianne Vos, Envie Advanced re-defines the meaning of fast. 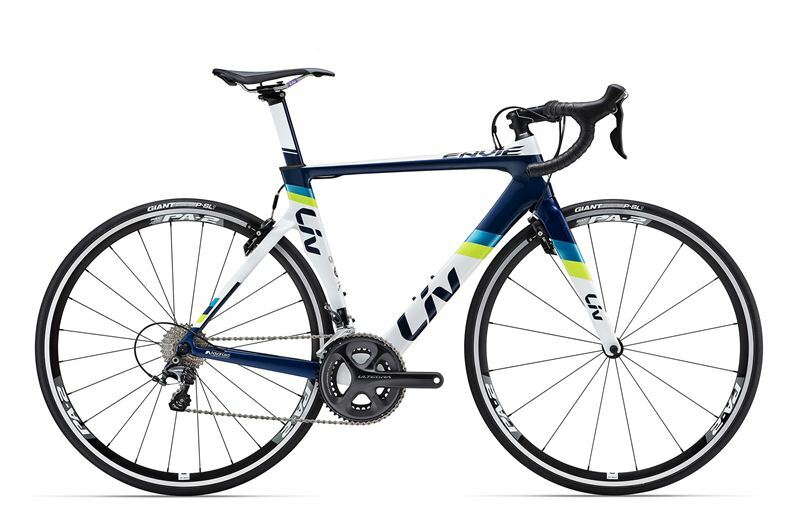 Liv’s 3F design philosophy harnesses the power of how women ride and employs state of the art aerodynamic innovations including AeroSystem Shaping technology and the SpeedControl SL brake system. 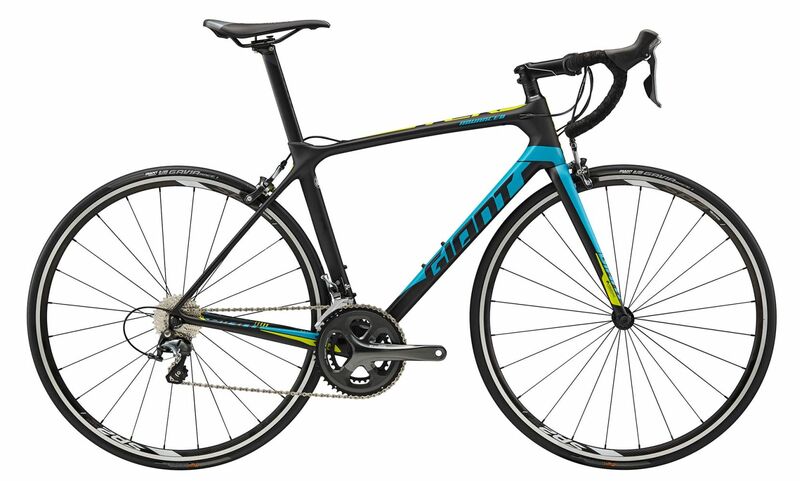 The Advanced grade composite frame is handcrafted with the OverDrive steerer tube for precise handling. 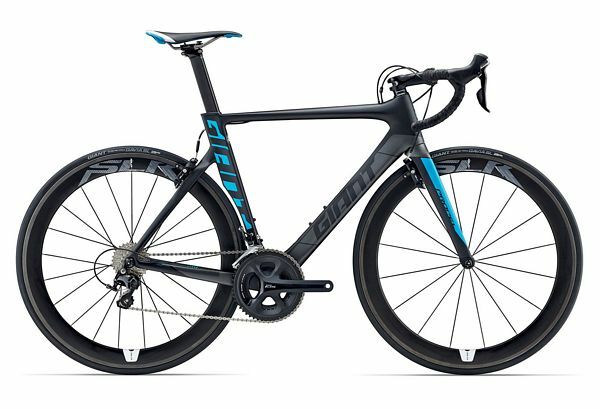 The final result: the ultimate aero race machine for sprints, short distance triathlons and everyday training on the road. 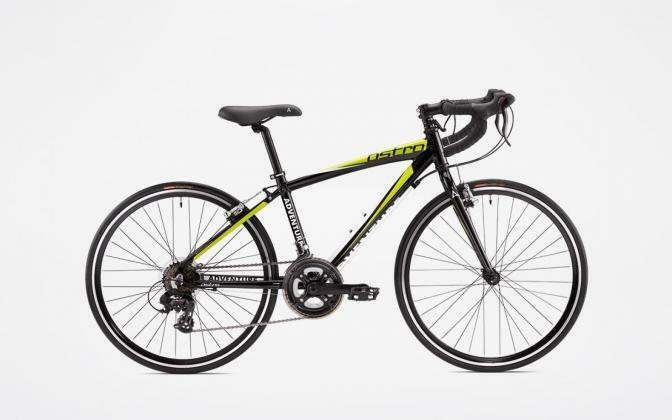 ADVENTURE Ostro Junior Racing Bicycle 24″ Wheel.